The best synthetic shotgun for every challenge. 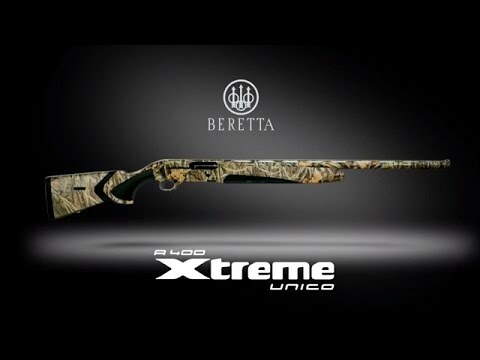 Black Synthetic, Camo Max 5 or Optifade, the A400 Xtreme UNICO is comfort, power and reliability at the highest level. Perfect for any type of hunting, it shoots all the 12 gauge ammunition, from 24 to 64 grams. The best strength and corrosion resistance are combined with the maximum shooting comfort thanks to the new Kick Off Mega: recoil and muzzle jump are reduced to the lowest terms. Only for real XTREME HUNTERS! Hydraulic dumper that eliminates the slipping between stock and cheek and reducing even more dramatically the muzzle raise. Kick-Off® is the only recoil reduction in the world that uses two hydraulic dampeners very similar to those in automobile suspensions. all the other systems on the market are based on the deformation of soft materials like rubber, polyurethane or polymer inserts. The difference? Just think what it would feel like to drive your car on rubber shock absorbers! All internal parts are produced with rust-proof protective coatings. 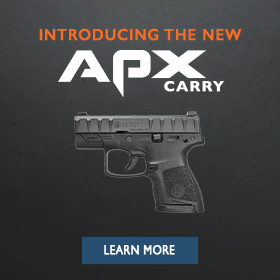 The slide, carrier and trigger are covered with anti-glare treatment. The receiver is made of anodized aluminum. The barrel bore is chrome-plated and external is blued. The barrel and receiver are protected through a special dipping treatment that shelters the gun from corrosion in all weather conditions. Even after 150 hours of saline fog, the treated barrel resists any corrosive effects. Forend cap that provides a perfect lock in just a fraction of a second, by rotating the cap of 60° only.